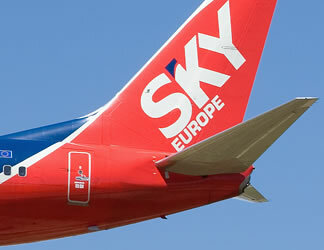 SkyEurope to open new Bucharest-Prague route? Just a rumor. No official confirmation. Click on image for live streaming. Check also these Bucharest webcams. 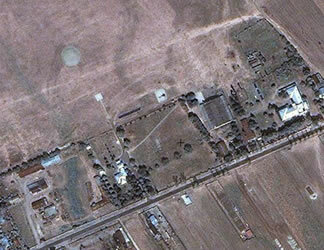 Strejnic Ploiesti-Romania Airfield is a grass airfield for light and acrobatic planes. Here student pilots do their training on the first year at Romanian Aviation Academy. 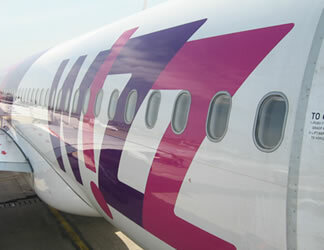 Listen to live Air Traffic Control radio conversations from Bucharest Approach and LRCL – Cluj-Napoca. The links point to live streaming audio m3u files. Use Winamp if your browser fails to launch an mp3 player. Enjoy! LRCL Cluj Tower: Thank you very much. Bye bye! Lufthansa DLH 3497 (Cluj-Napoca – Munchen): Bye. See you next time!